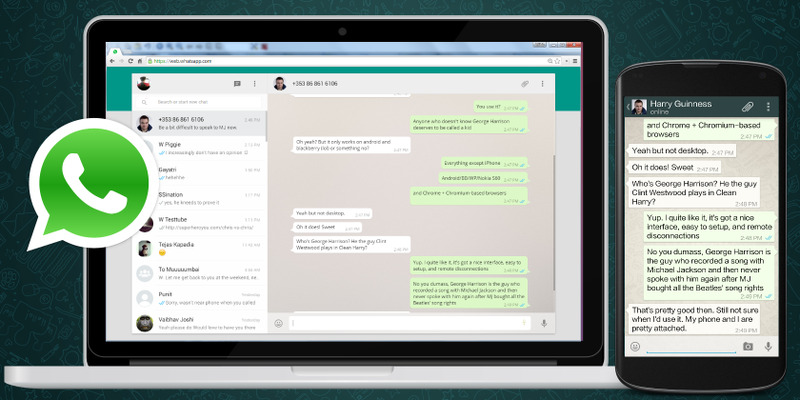 WhatsApp Web or WhatsApp Desktop client allows you to use many features of mobile WhatsApp application from your PC. What is your favorite WhatsApp Web and Desktop hotkey? Do you have any useful tips for program? Let other users know below.